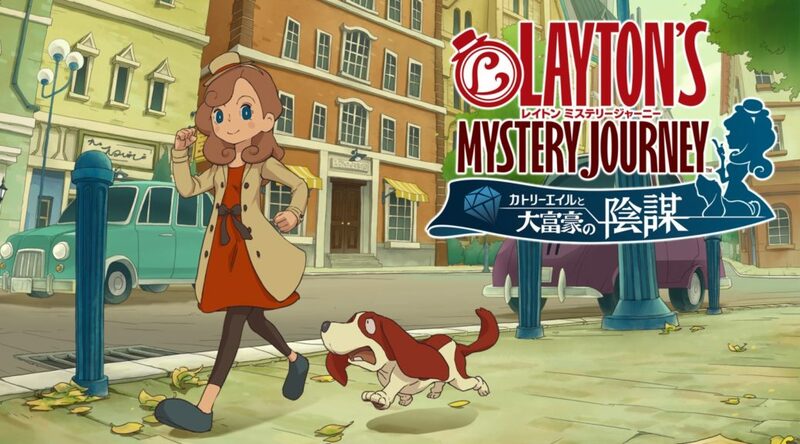 More details have been unveiled ahead of Layton’s Mystery Journey: Katrielle and the Millionaires’ Conspiracy’s release in Japan. The file size of the game will be 721MB, which is quite normal for a 3DS game, and will allow for 3 save files. Additional free puzzle DLC will also be rolled out alongside with paid DLC in the form of new clothing for Katrielle. There will also be no 3D support for the game on the Nintendo 3DS. Layton’s Mystery Journey: Katrielle and the Millionaires’ Conspiracy releases for the Nintendo 3DS on 20 July 2017 in Japan and Fall 2017 in the West. Americas eShop Update: Kirby’s Blowout Blast, Rayman Raving Rabbids!